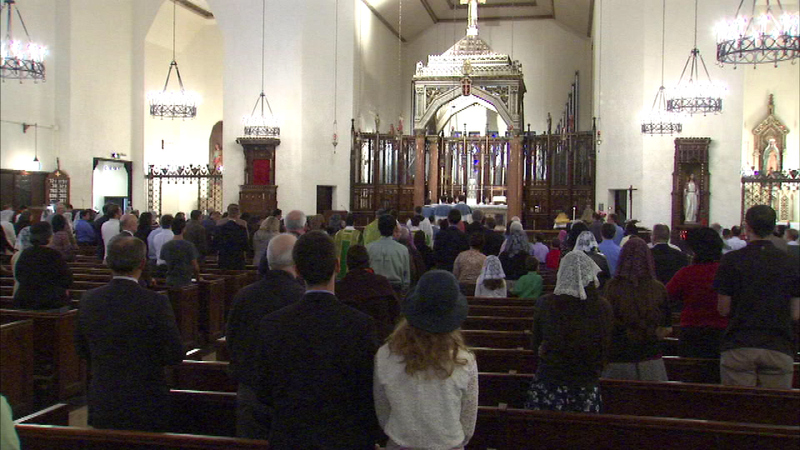 A destructive fire did not stop a South Side church from celebrating Mass Sunday. 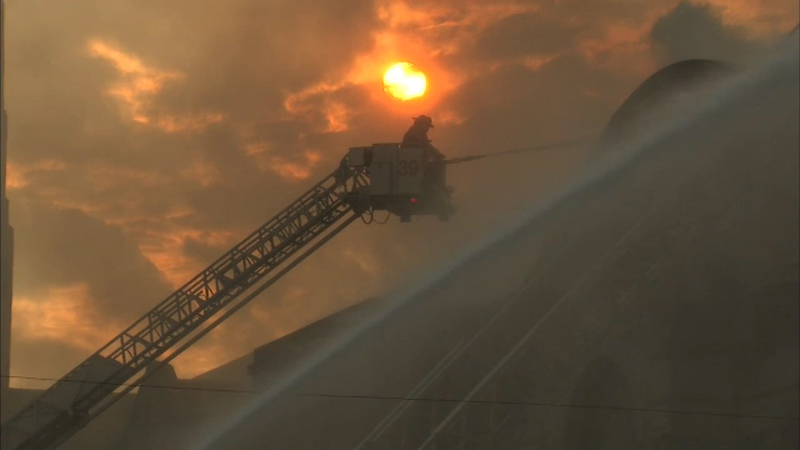 CHICAGO (WLS) -- A destructive fire did not stop a South Side church from celebrating Mass Sunday. Church members gathered at Saint Thomas the Apostle Church after Wednesday's fire heavily damaged Christ the King Church. Firefighters battled an extra-alarm fire at Shrine of Christ the King Church in Chicago's Woodlawn neighborhood. The fire caused about $3 million in damage at the church, which was undergoing a $6 million renovation project.